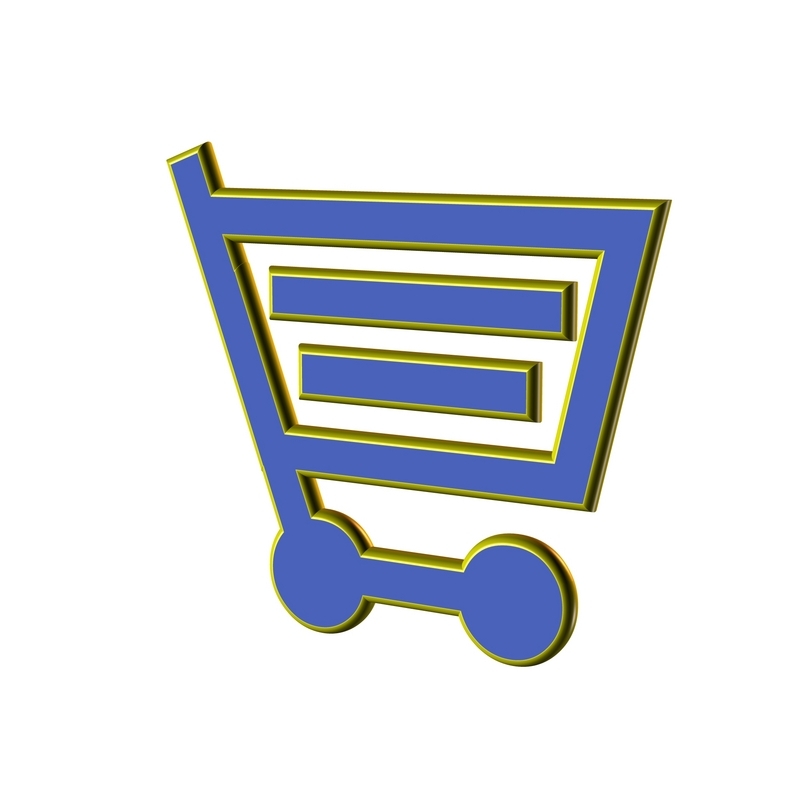 Is Your E-commerce Website Trustworthy? Of course you know your e-commerce website is legit, but does it also inspire a sense of trust in your potential customers? Trustworthiness is vital for a website to become successful at selling products and services, because if the customer is even a little concerned about the product or security it’s not likely you will make the sale. After all, they will be entering personal details — not to mention a credit or debit card — to complete their orders, so need to know it at a glance that they are doing business with a legitimate retailer they can count on to keep their information safe. Many people are worried about identity theft, especially when it comes to entering their information online. Reassure them upfront by making all security and verification certificates and icons plainly visible on your business’ website. It’s ideal to place these in your website’s footer, so security icons are located on every page. 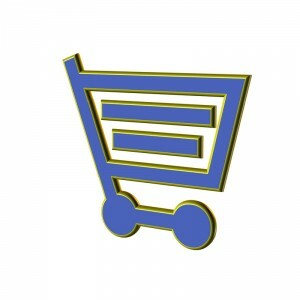 Be especially sure to display these badges in your website’s shopping cart. Even prominent businesses, like Walmart, display security badges. They know the importance of customer peace of mind to their bottom line. You don’t want the customer backing out at the point of sale, because they just aren’t sure if their information will be safe. There is something comforting about knowing where a business is located and how to get in contact with them. We like to know we are buying from real people and not just a randomly thrown up website that may not deliver as promised. Your website design should include an ‘About’ page and a ‘Contact’ page. The ‘About’ section should detail company history, as well as share a little bit about the business owners. Try to include a professional photograph of yourself. The ‘Contact’ section is the perfect place to have a contact form, email addresses, phone numbers, an address and a map with your location. Can the Merchandise Be Seen? You will be hard pressed to find someone who will purchase a product without being able to see a picture of it and definitely not enough of these trusting individuals to make your business successful. Every product listing needs to include at least one professional quality photograph so consumers can see that the merchandise is exactly what they want. Multiple photographs, showing different sides of the item are more likely to satisfy customer doubts. Are there Detailed Product Descriptions? That is, do your product descriptions answer questions the consumer might have about product details or clue them into how they might use the item? A great product description can pull in a consumer with original, engaging copy. Include sizes, finishes, materials and any other choices and information about the product. One major thing customers will want to know is what your policy is if they are unhappy with a product they purchased. In fact, this will probably be the primary reason customers use your contact information. Be upfront about any return policies or other rules, by listing these in easy-to-understand wording right on your website. Not only will this provide your customer with valuable information they need, but it also builds trust that you are an actual and ethical retailer. If your website passes these questions, you are well on your way to an e-commerce website customers will be willing to trust with their money and personal information. A quality business website developer and designer can assist you with all these aspects and more to ensure your online business is primed for success.